56 per cent of Millennials (aged 18-34). The numbers are encouraging for Jeff Schwartz, executive director of Consolidated Credit Counseling Services of Canada. The diligence couldn’t come at a better time – Statistics Canada recently reported the number of seniors in debt increased by 40 per cent between 2012 and 2015. Schwartz speculates these kinds of numbers may be scaring people straight. Set up an RRSP – This is your best tool to help ensure a happy retirement. Your contributions are tax-deductible, your savings grow tax free, and you can even borrow from your RRSP to buy your first home. Automate your contributions – Every payday, there will always be an excuse to over spend on something frivolous. 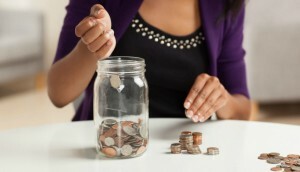 It is important to set up an automatic contribution to your RRSP and take away the temptation. 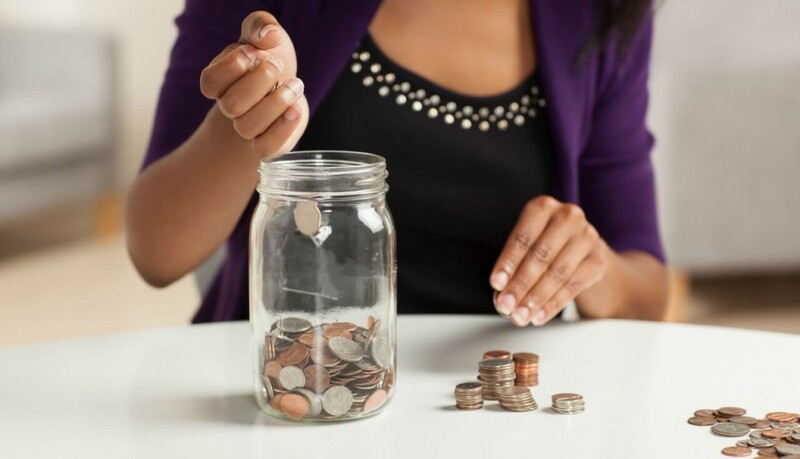 Make it part of your budget – Fifteen per cent of a healthy budget should be dedicated to savings. If you are having trouble hitting that mark, you may be spending in an unsustainable way and you will need to recalibrate your budget and live more within your means. Pay down debt – What sounds better to you – padding your retirement fund or feeding your creditors? Eliminating high-interest debt will free up more money for your own needs, instead of flushing it down the interest toilet. Employ an aggressive debt repayment plan and wrestle back those interest dollars. 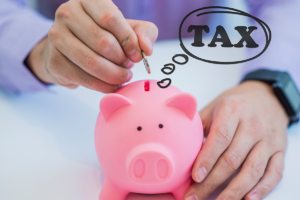 Know where to get help – Thirty-five per cent of Canadians have a debt-to-income ratio of 2.0 or more, meaning they owe at least two dollars for every one dollar they earn. It is probably no coincidence the same percentage of Canadians is failing to save for retirement. If you are drowning in debt, you may need a lifesaver in the form of professional help. Know your options and do not be afraid to reach out for a helping hand. Do you have massive credit card bills that are preventing you from saving for a healthy retirement? Stop helping out your creditors and start helping yourself by calling 1-888-294-3130. Our trained credit counsellors will tell you how we can help you crush your debt.